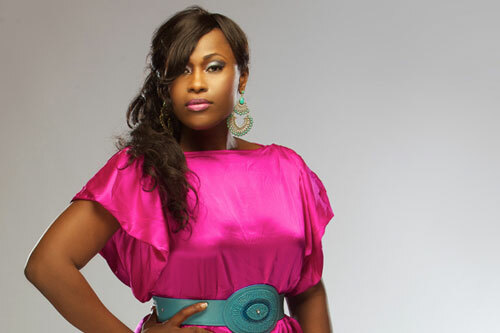 Uche Jombo, award-winning Nollywood actress, producer and Director has been appointed the Brand Ambassador for Oak Pensions Limited. Uche Jombo embodies the characteristics of creativity, passion and excellence that are so closely aligned with Oak Pensions core values. Our decision to partner with a nollywood personality as our brand ambassador was imperative on the need to infuse educative entertainment in discussions around Contributory Pension Scheme (CPS) and retirement planning.